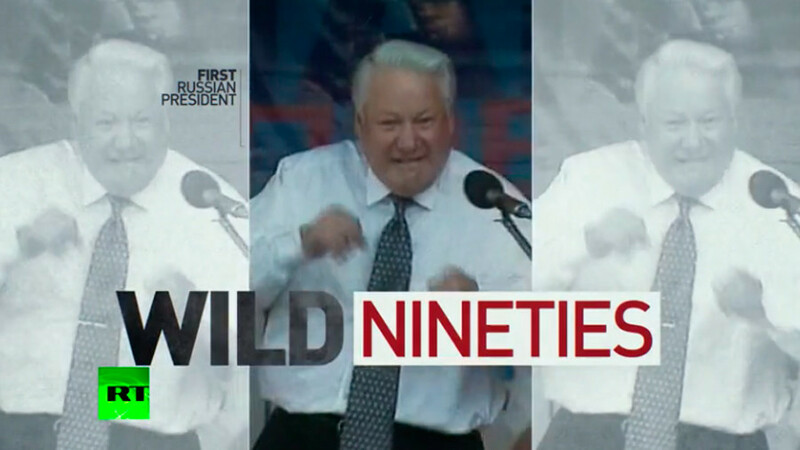 With the presidential polls already at the door, RT looks at what five of the candidates were doing back in Russia’s ‘wild 1990s,’ with its cult of money, rife crime, amateurish pop scene and not-so-subtle politics. 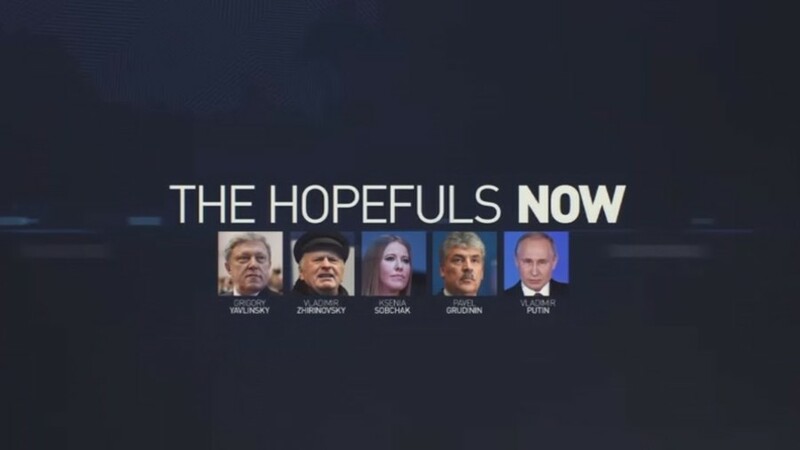 Most of the hopefuls in Sunday’s Russian presidential election are what you would call political veterans, who have had their share of ups and downs over the years. RT brings you an insight into what life was like for them at start of their careers, when Vladimir Putin had just moved to Moscow, Ksenia Sobchak was in her teens and participating in televised pop contests, Grigory Yavlinsky had to move his sons abroad after a brutal kidnapping, and Vladimir Zhirinovsky was using his image to advertise vodka.